"Beauty lies in the eye of the beholder",so goes the saying. We love to look ,feel and dress beautiful.We act more positive and are more successful when we like what we see in the mirror before we step out. There are occasions when eyes made beautiful everyday with eyeliner,mascara,and eyeshadow,look horribly swollen up due to a stye beginning to form or a chalazion that threatens to shut your eye for the next 2 days. Man,woman or child we all have our moments of embarrassment with this condition. Pity if it is your first date or an important meeting,or an exam. So,what is an eye stye? An eye stye or a chalazion occurs as a lump and appears as a swelling in or along the eyelid. 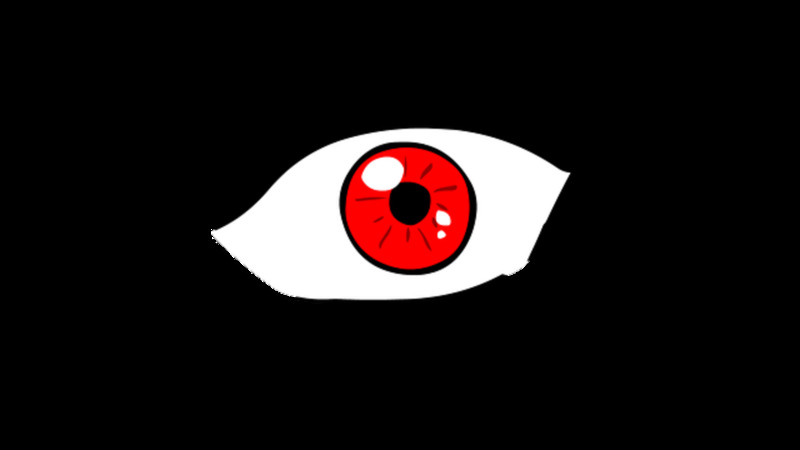 It may be red and may sometimes cover the eye partially. Painful and annoying,it disappears on its own. A chalazion may be larger and not painful. 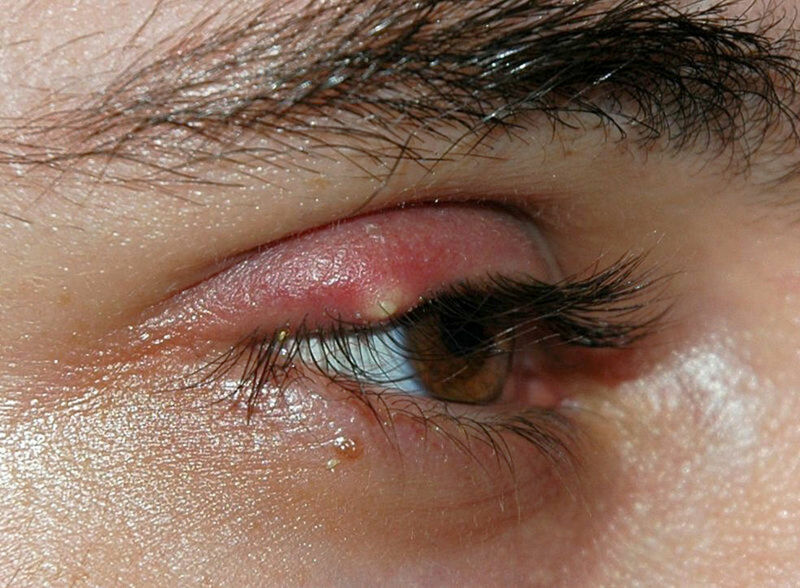 A bacterial infection causes an eye stye. The bacteria grow in the root of an eyelash and tiny oil glands in the eyelid get infected. 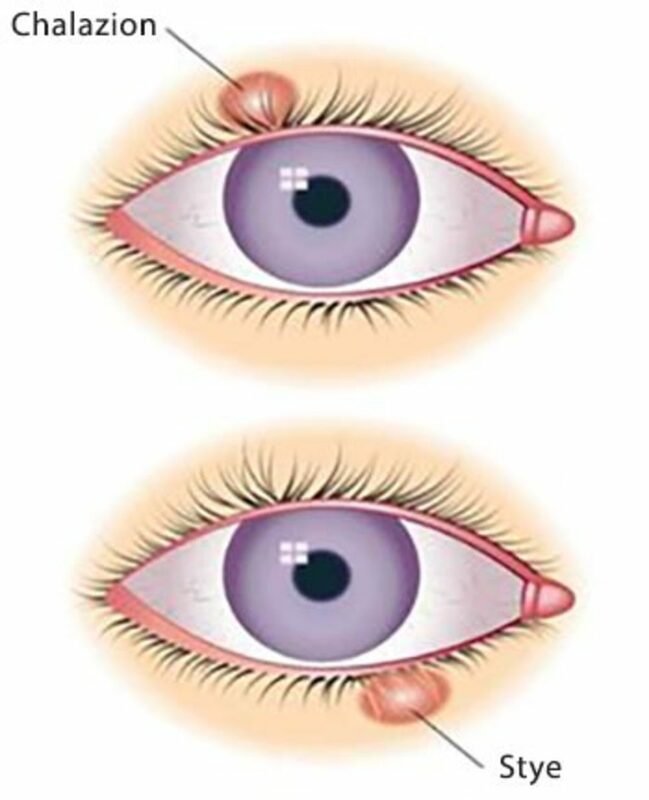 A chalazion usually develops in the lower eyelid, when an oil gland in the eyelid becomes blocked. 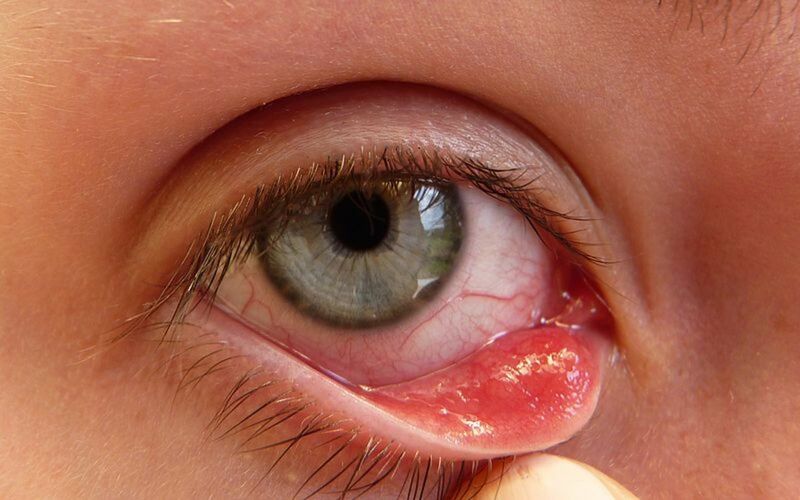 A red bump resembling a pimple appears along the edge of an eyelid. As the lump grows in size,the eye begins to water,and the eyelid becomes more pronounced in its swelling, painful as well. Styes usually swell for about 3 days before breaking open and draining. A week to properly heal is all that is required. A chalazion in contrast grows more slowly and appears as a firm lump or cyst under the skin of the eyelid. Sometimes it may be large enough to cover the eye partially thereby interfering with one's vision.The swelling and inflammation of the affected eyelid may spread to the surroundings of the eye. Without treatment,a chalazion disappears on its own in few months' time. Most often,styes and chalazia are best treated at home with simple remedial measures. Application of warm,wet compresses 3-6 times a day gives some relief to the infected eye. Any blocked pore can be hastened to open easily and drain faster. Try using an over the counter treatment for some relief such as Stye, an ointment,or a solution such as Bausch and Lomb Eye Wash,or medicated pads such as Ocusoft Lid Scrub. Do not squeeze or open an eye stye or chalazion. Allow it to open on its own. 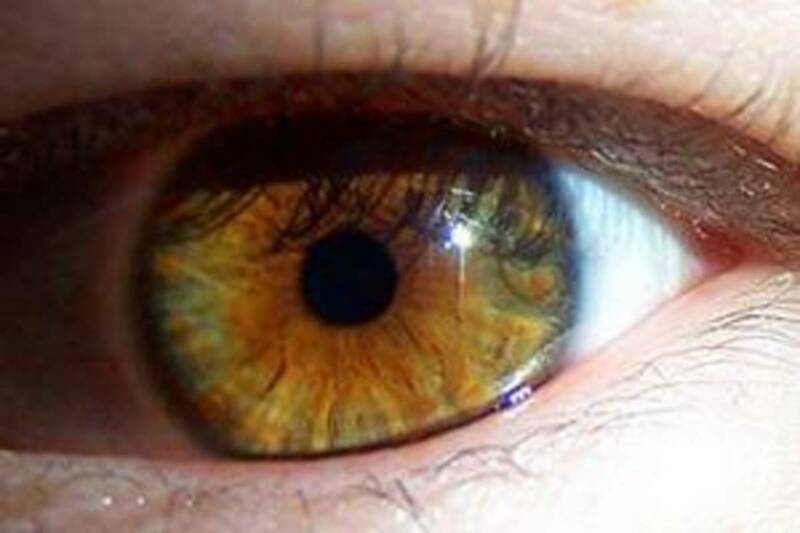 Avoid wearing eye makeup and contact lenses until completely healed. If the home treatment does not bring relief,consult a physician who might prescribe an antibiotic eyedrop or ointment. Antibiotic pills may also be advised if the infection has spread. Never rub your eyes,especially when your hands are dirty. Irritation immediately precedes letting in bacteria. Bacteria can grow in makeup, so you are advised to discard eye makeup every six months, particularly mascara. Protection of eyes from dust and pollution is important especially when working outdoors such as raking leaves or mowing the lawn. Wear safety glasses or goggles as and when necessary. Avoid dusty areas or where air pollution is heavy. Although not contagious,never share towels, wash cloths or eye-makeup. 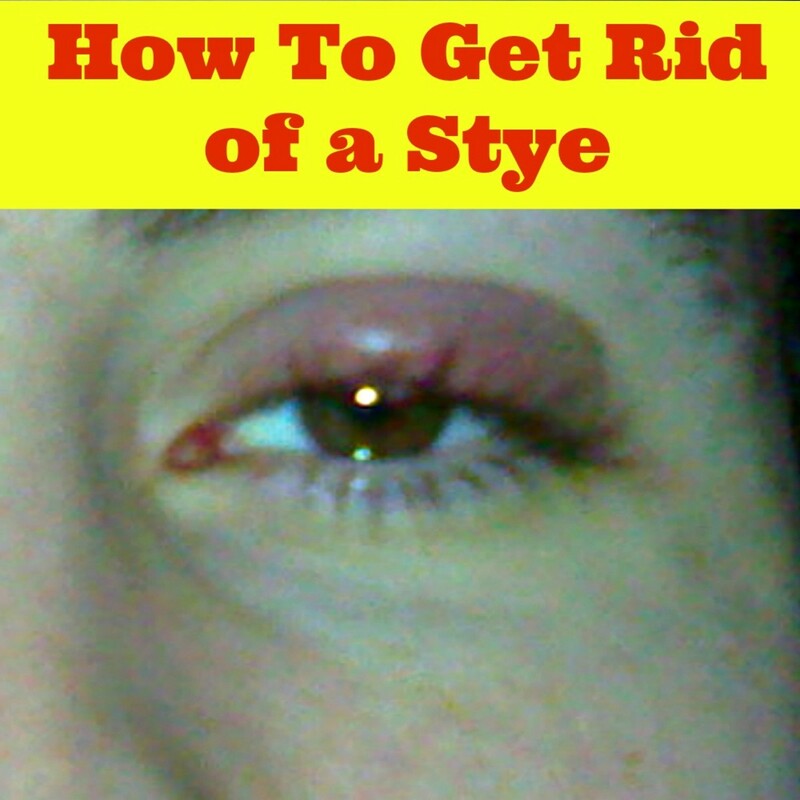 Wash your hands often, particularly when taking care of someone with a stye. Also wash your hands often if you have an infection in any other part of your body before touching the eyes. 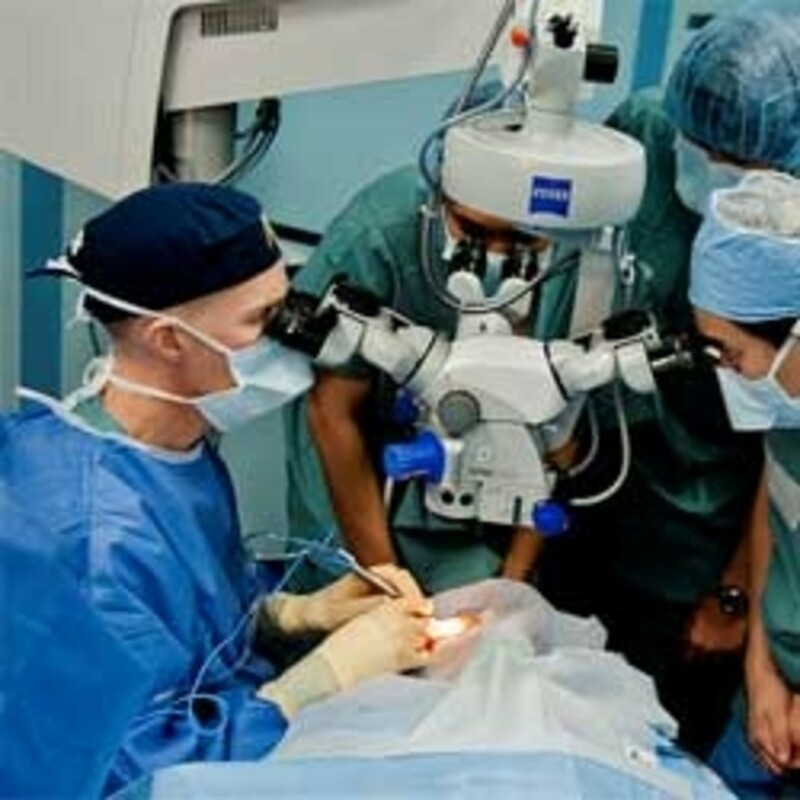 Any inflammation or infection to the eyes must be treated without delay. if you are prone to getting styes often, you are advised to wash your eyelids regularly with a bit of baby shampoo mixed with warm water. Thanks for the tip! Great hub! Yes Princessa,it is certainly wise to do our part in preventing styes or infection of any sort. ouch! !, that looks sore. It is good to have some tips to prevent them.